Welcome! I hope you had a wonderful Easter. I'm so glad you're here for this week's Grace at Home party, where we celebrate all the ways we make our homes places of grace. 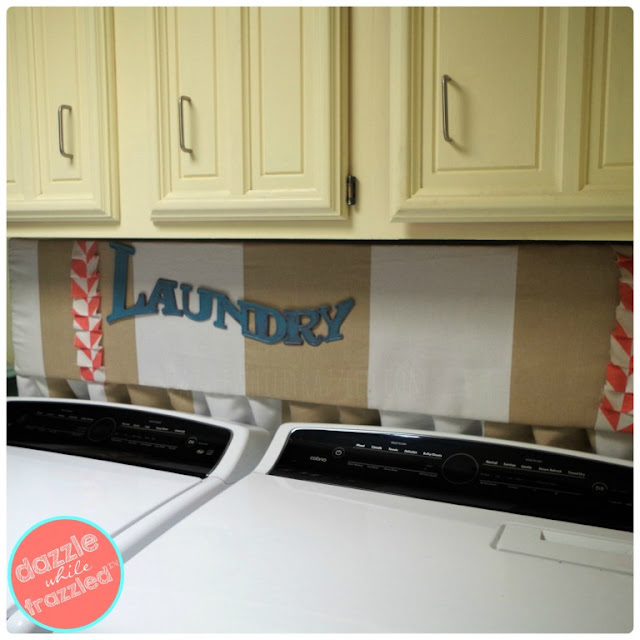 Victoria from Dazzle While Frazzled developed a way to hide unsightly washer/dryer connections with a DIY corkboard. Brilliant! 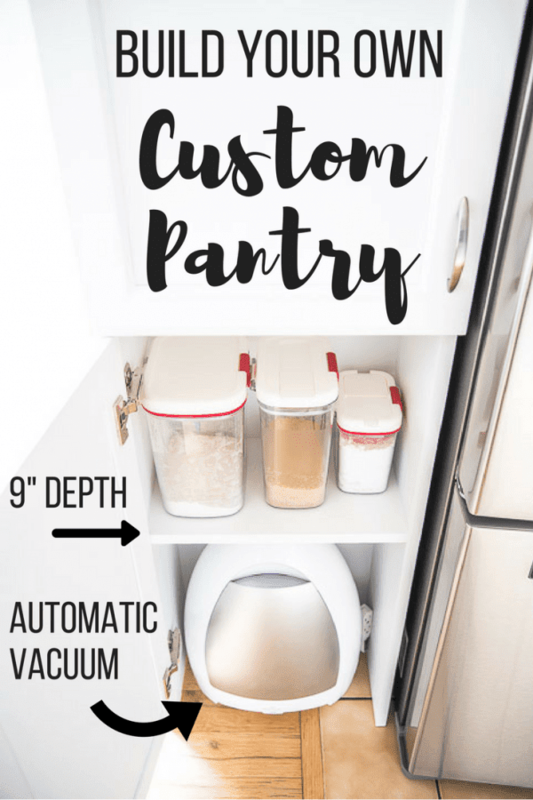 Vineta from The Handyman's Daughter showed us how to build a pantry cabinet. Nadine from The Kindest Way gave us food for thought about why minimalism is worth a try. 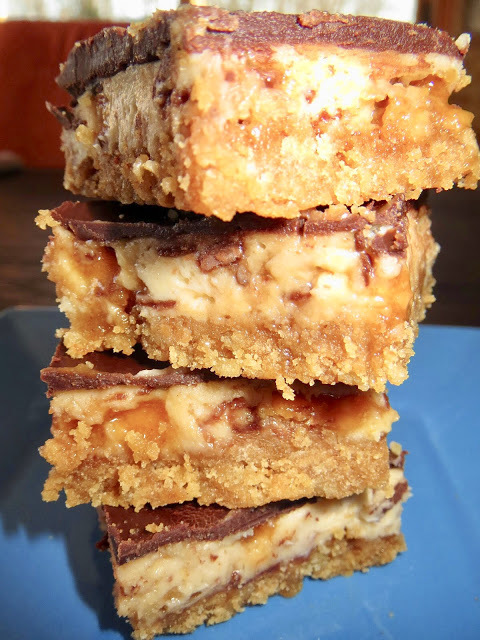 Andrea from Living on Cloud Nine shared a recipe for Butterfinger Bliss Bars. Don't these look scrumptious? 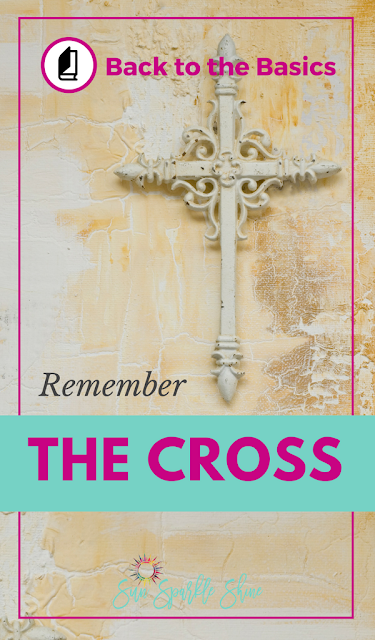 Marva from Sun Sparkle Shine inspired with a devotional based on "When I Survey the Wondrous Cross." You'll be glad you read this! Hi Richella! I just enjoyed reading the "I Can Only Imagine" movie review link up. It was so good. I plan to see it. Thanks for hosting and have a blessed weekend! 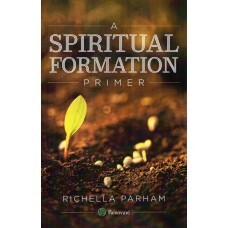 Thanks for being here, Richella! Good morning pretty lady! Thank you so much for including my Butterfinger Bars. They sure were a family hit! Have the sweetest weekend! Thanks for hosting Richella, I love linking up with you each week especially with all the variety you have linked here. I've been absent for a while, but I am back on track.... writing and editing a book sure does take it out of ya for other things. Blessings to you and have a fantastic weekend. What a lovely gesture to feature my post, Richella. I am grateful for the chance to share the message of Christ's love to those who will find it here. I'm glad you enjoyed it too. Richella, hope you are enjoying some spring weather. I know many still have cold and snow. Thanks for hosting. Have a great week.